ABC’s president has confirmed the 2019 Oscars will have no host for the first time in 30 years. Kerry Burke said that the controversy that led to the decision, sparked by Kevin Hart’s departure as host after a number of old tweets resurfaced in which the comedian expressed homophobic views, has actually helped keep the Oscars relevant. She also confirmed that all the tracks nominated for Best Song would be performed during the ceremony and that the Academy has promised to keep the show to three hours. “Producers decided to not have a host and to go back to having presenters being stars. That’s the best way to keep the show to a brisk three hours,” she said. 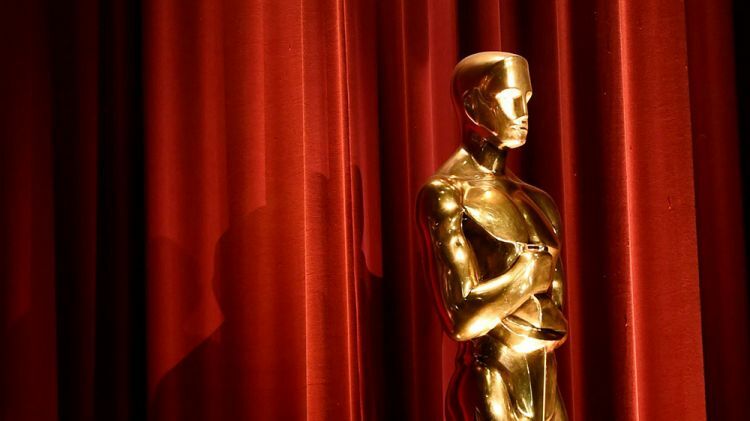 The Oscars will be held on Sunday, 24 February.